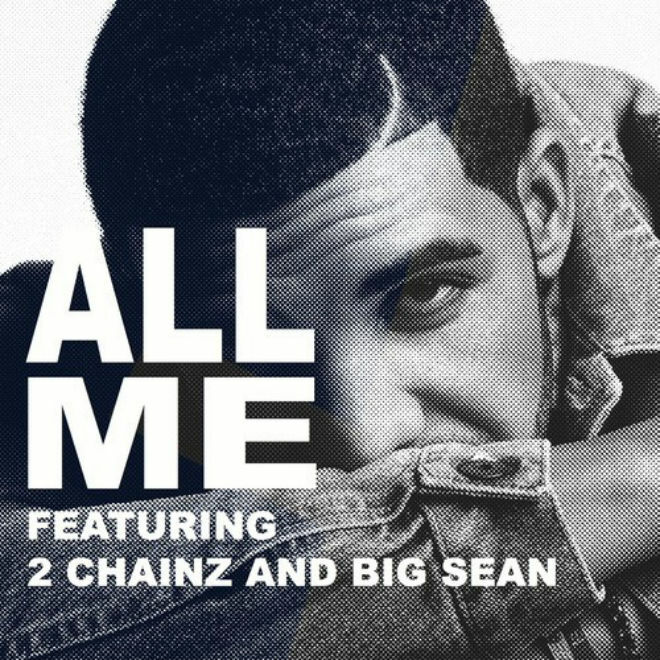 OVO head-honcho Drake, has been hinting a new track with Big Sean and 2 Chainz over Twitter, and now we get a new tune courtesy of Drizzy, titled All Me. With some assistance from Aziz Ansari‘s Funny People character Randy, the track receives a laid back instrumental from Detroit producer KeY Wane. We imagine the track will appear on Drake’s upcoming album, Nothing Was The Same, and with Drake’s final verse fading out prematurely, we can expect the final version to be a bit longer. All Me is available for stream and download.